This past Saturday I took a trip to Long Beach, New York out on Long Island with Skedaddle, a new app that let’s you customize and schedule any route you’d like for a fraction of the cost of a private car service. Their main slogan is “Go anywhere with Skedaddle” and that is precisely what you can do! You and your friends can choose and pick-up and drop-off location and Skedaddle will do the rest for you! 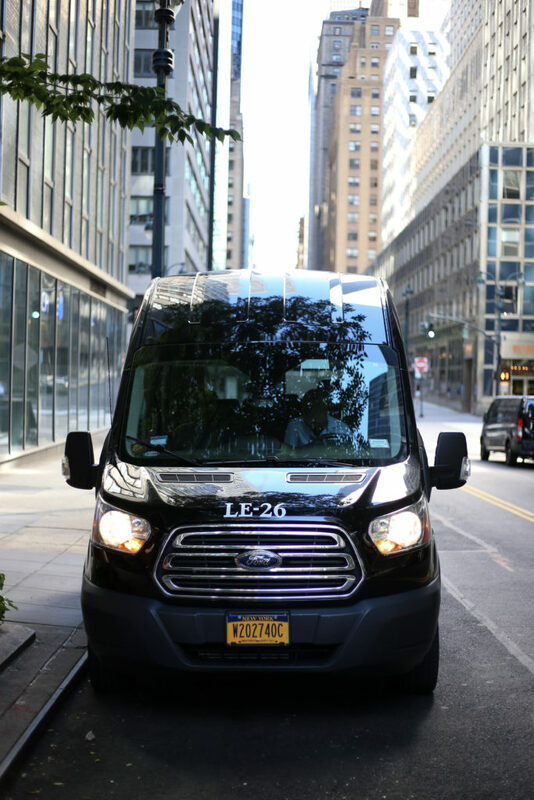 There is no point in taking the crowded train out to Long Island if I could just book my ride on the app and travel to the beach with a bunch of my friends in a comfortable and spacious luxury vehicle. It’s honestly a no-brainer! It was the perfect beach day on Saturday. A warm 80 degrees and only a few clouds in the sky. The bus picked our group up at 9am right on time and dropped us off before 10am. Less than an hour to get out to Long Island? I’m from there and that NEVER happens. 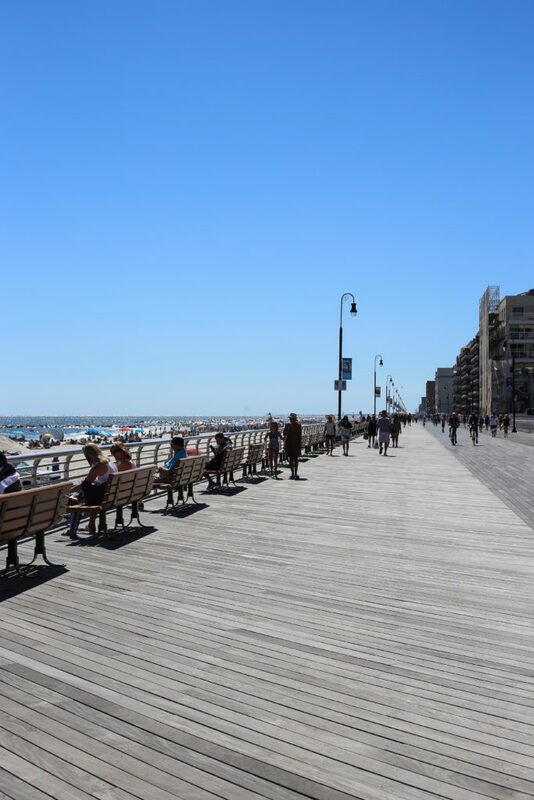 We enjoyed the beautiful day in the sun tanning (burning in my case), eating, and shooting of course 🙂 We go a full beach day in before the bus arrived to scoop us back up at 4pm to head back to NYC. 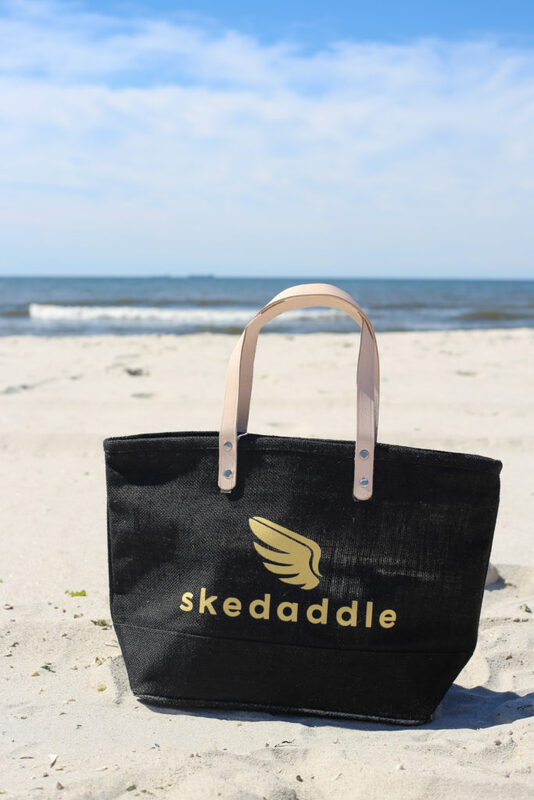 Through the month of July Skedaddle is offering rides from NYC to the beach for the insanely low price of $10! You beat the rush of the crowd, you get to sit in a car AND it doesn’t cost you an arm and a leg to get out there. It’s the perfect opportunity to escape the city for the weekend! Check out some of my photos from the beach day below!